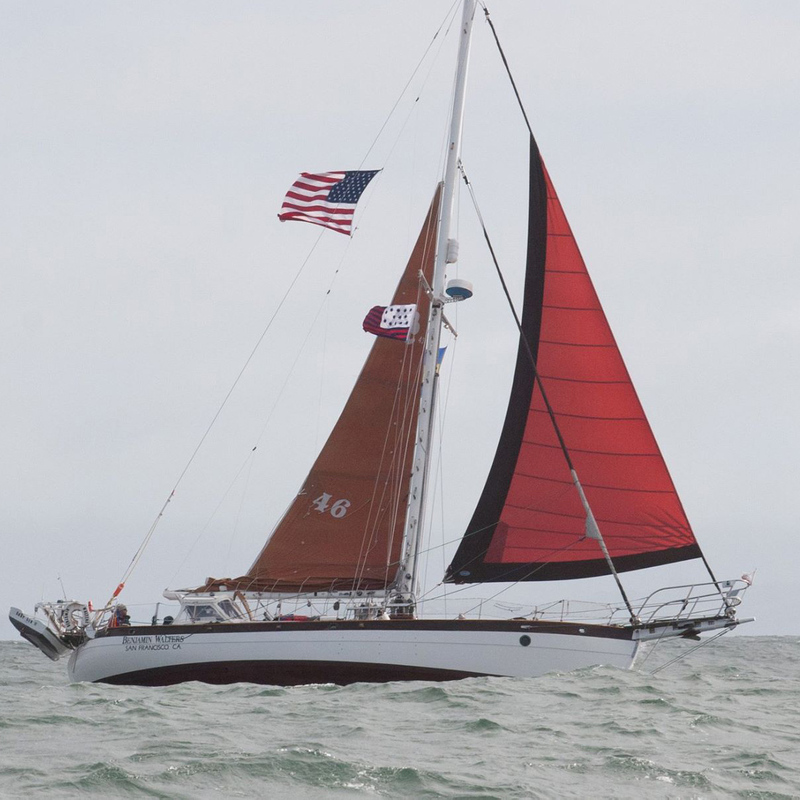 Description: A sail with students on probation in the SF Probation system. Mentor Mentee approach. A half hour in class then out on the Bay for the students.